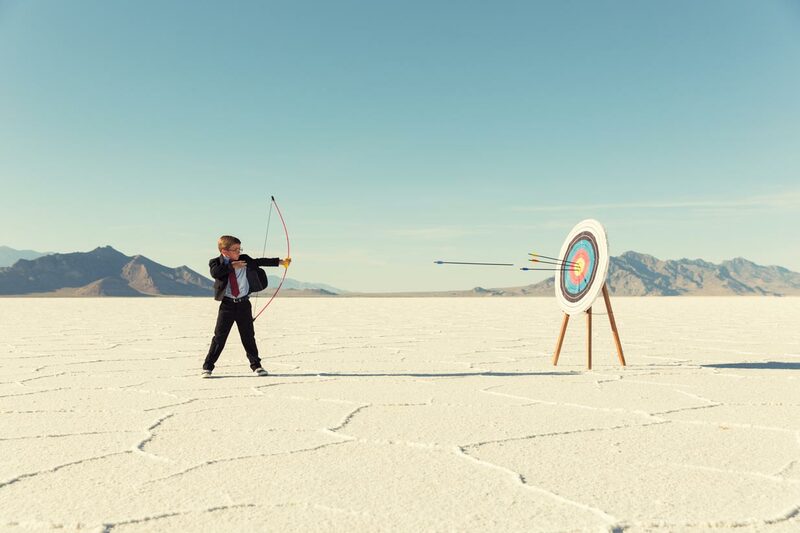 Are You Hitting Your Targets? ― Paul Cookson. Marketing Expert. Learn about how users respond to interactions on your website and let us help you to improve UI/UX. Conduct user testing with target audience to find pain points of user experience, and discover what do users enjoy the most about your website. Iterating on existing design will help you to connect with users and increase convergence rate. In 2015, Google and Bing search engines updated their ranking algorithms to rank mobile-friendly websites higher. This makes responsiveness is now crucial for website to be on top search results. We can help you to make your website mobile-friendly and consult you about search engine optimisation. Understand client business objectives. Share current and emerging digital strategies. Determine the best technologies to deliver those requirements. Prototype design reflecting client aesthetic, whilst considerate of target audience expectations and needs. Develop implementation plan. Slice, dice, code and construct. Bring client’s plans to life. Review, test and deploy. As your new website is out there, we can help to make most of your web presense using Search Engine Optimisation.